As our students graduate from NBCS and take various paths towards further education and careers, it is our hope that we can stay in touch and watch their journeys from afar. It is with great pride that we watch our students continue to grow, achieve and overcome challenges, to become mature, well-rounded people. Our current students are always inspired by the stories shared by our Alumni – it offers a chance to reflect on their own stories and look towards their own journey ahead, with hope. Each story forms part of the greater NBCS story, creating a rich tapestry. We invite you to tell your story so that it can be shared within the NBCS community and beyond. Our Alumni Questionnaire will help capture your story. 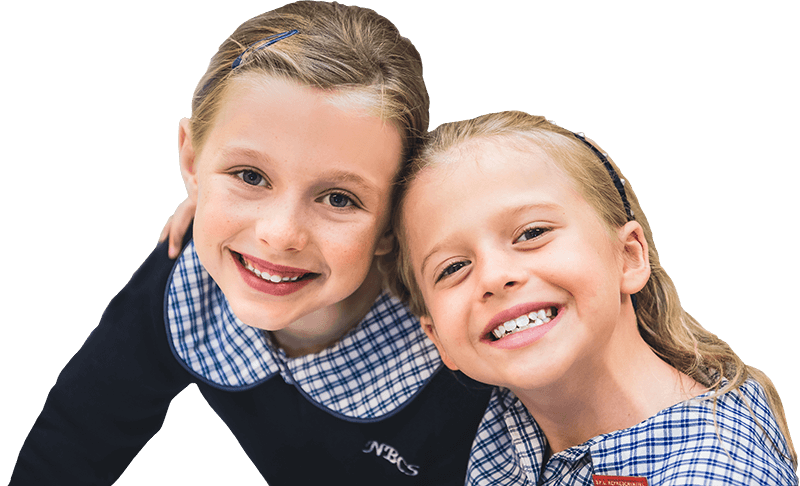 We welcome Alumni to come and see what is happening at NBCS and attend our various community events throughout the year, such as Showcase and class reunions. Our students greatly benefit from the wisdom, expertise and life experience of our Alumni. This could be speaking to our student body, running workshops or providing work experience opportunities. There are various ways Alumni can stay connected and network with each other, in particular through our Alumni Facebook page. 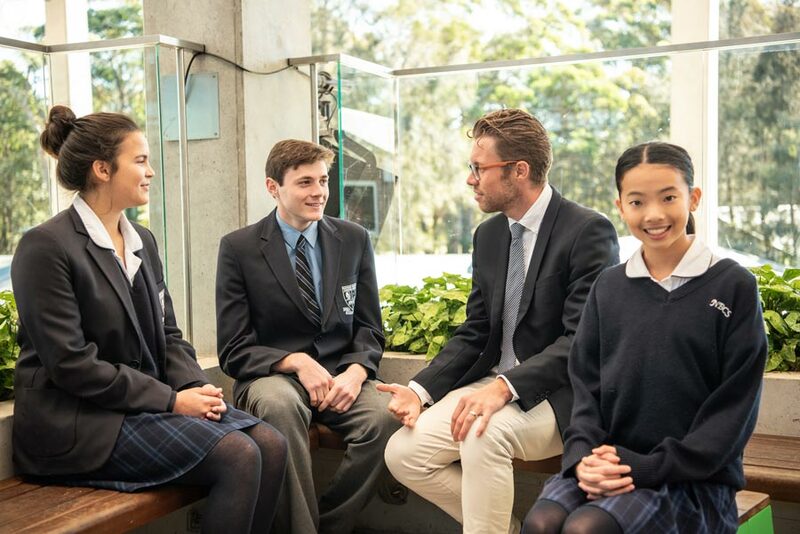 We encourage our past students to reconnect with us, to share their stories and to be part of our community. We look forward to hearing your story and staying connected.